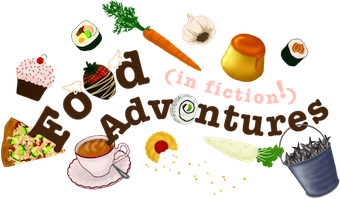 Book Adventures: AWESOME Event This Saturday, June 4th! AWESOME Event This Saturday, June 4th! 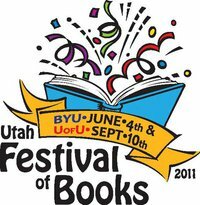 This is a reminder about the Utah Festival of Books, hosted by BYU this Saturday up on campus. 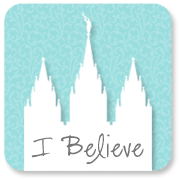 it will begin at 10 AM with an opening ceremony and singing by the men from the Mormon Tabernacle Choir (how awesome is that?!) and will continue throughout the day with various activities until 6 PM. I cannot tell you how excited I am. There will be SO MANY awesome authors in attendance: Ally Condie, James Dashner, Aprilynne Pike, Kiersten White, Brandon Mull, Elana Johnson, Lisa Mangum, Matthew Kirby, Obert Skye, oh my gosh, the list just goes on and on! 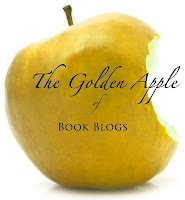 Along with amazing authors (not just YA mind you, but children's, family history, gardening, mystery, romance, LDS, and more! ), there will be FOOD, musical performances (David Archuleta will be one of the musicians coming, I had to look him up on Wikipedia -I discovered that he is very famous, and he has even written a book! ), movie showings, FOOD, Island dancing (say whaat? Yes, it's true), illustrator panel discussions, live animal showings, bookbinding, book themed games, cooking demonstrations (FOOD, hooray! ), and just so much more. It is mind blowing! BYU really knows how to throw a party! Please click on the image to the left to go to the Festival of Books website for a complete listing of presenters and performers as well as a printable event schedule.